Germany's top intelligence agency handed over details related to German citizen metadata just in order to obtain a copy of the National Security Agency's Main XKeyscore software, which was first revealed by Edward Snowden in 2013. According to the new documents obtained by the German newspaper Die Zeit, the Federal Office for the Protection of the Constitution (BfV - Bundesamtes für Verfassungsschutz) traded data of its citizens for surveillance software from their US counterparts. Germany and the United States signed an agreement that would allow German spies to obtain a copy of the NSA's flagship tool Xkeyscore, to analyse data gathered in Germany. So they covertly illegally traded access to Germans' data with the NSA. XKeyscore surveillance software program was designed by the National Security Agency to collect and analyse intercepted data it obtains traveling over a network. The surveillance software is powerful enough to be able to pull up more than 20 Terabytes of data daily, including emails, chats, social media interactions, and even browsing histories all in real-time without bothering the need of any warrant, as The Hacker News reported in 2013. It seems that when NSA demonstrated the XKeyscore software to Germany's domestic intelligence agency BfV back in 2011, the BfV was so impressed that it struck a deal with NSA to exchange data for computer software. 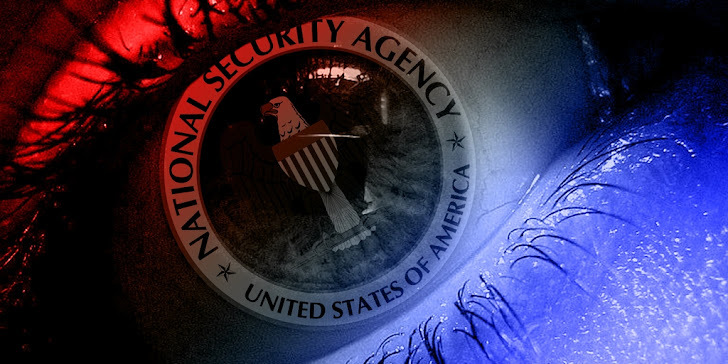 After two years long negotiation with the U.S., the German agency signed an agreement to receive the NSA spyware software and deploy it for analysing data gathered on German citizens. In return, the German intelligence agency promised to share their citizens metadata. According to Die Zeit, the document "Terms of Reference" stated: "The BfV will: To the maximum extent possible share all data relevant to NSA's mission". The BfV didn't fully informed Germany's data protection commissioner, nor it informed the Parliamentary Control Panel, which oversights the BfV, about the deal it signed with the United States. "Once again, I have to learn from the press of a new BfV-NSA contract and the impermissible transfer of data to the [United States] secret service," Green Party parliamentarian Hans-Christian Ströbele, a member of the Parliamentary Control Panel, told Die Zeit. 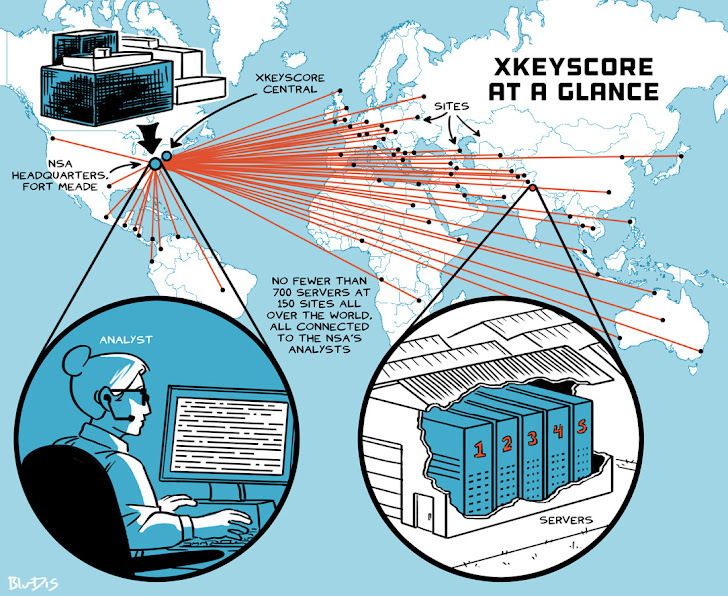 However, the BfV still received a lower level of access compared to the other non-U.S. "Five Eyes" nations, including the United Kingdom, Canada, Australia and New Zealand, who all had direct access to the main XKeyscore system.